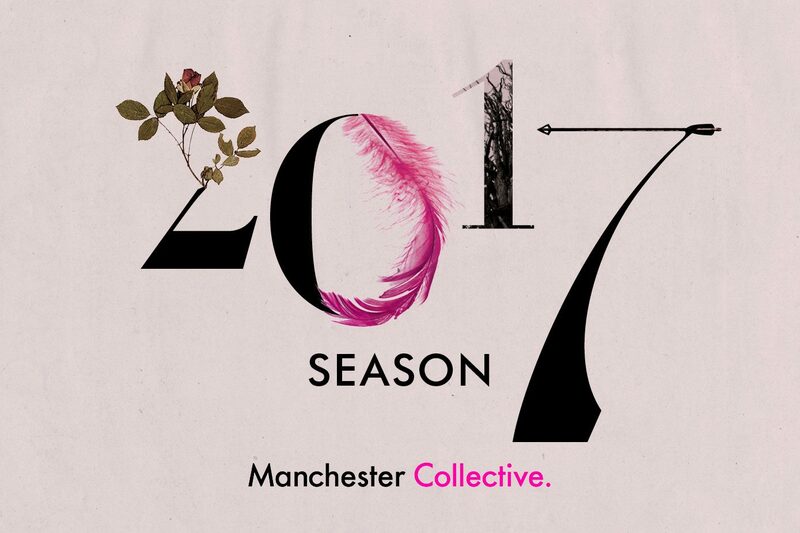 So absolutely thrilled with our first foray into live music in March, and completely blown away by your feedback, we just couldn't wait to announce another... We're hugely excited to welcome back Manchester Collective on Thursday 13th July 2017 to host an Interesting Evening of Candlelit Classical Music at The Chimney House. 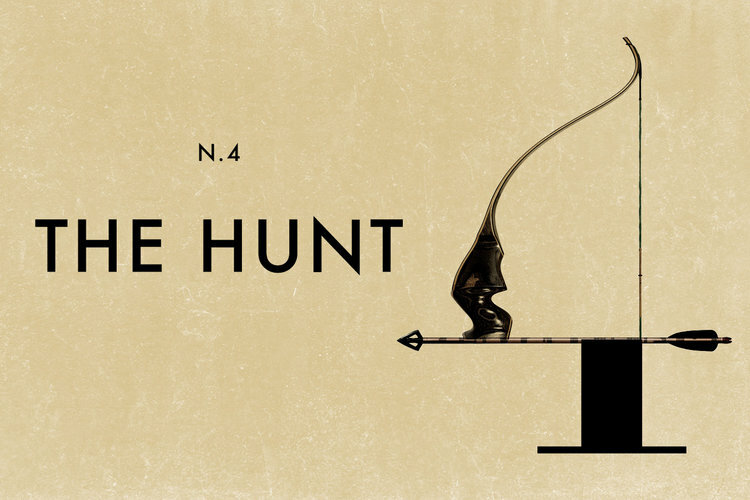 On Thursday 13th July, The Chimney House, lights dimmed and candles lit, will play host to Manchester Collective's The Hunt. They will tackle three masterworks; Widmann's 'Hunt' Quartet, said to be "thrilling, tuneful, dark, and violent", Phillip Glass' String Quartet, "Buczak", a "profound and uplifting musical poem" written to celebrate the life of the artist Brian Buczak and, finally, Beethoven’s epic String Quartet in C-sharp minor, Op. 131, a "sprawling testament to human achievement". 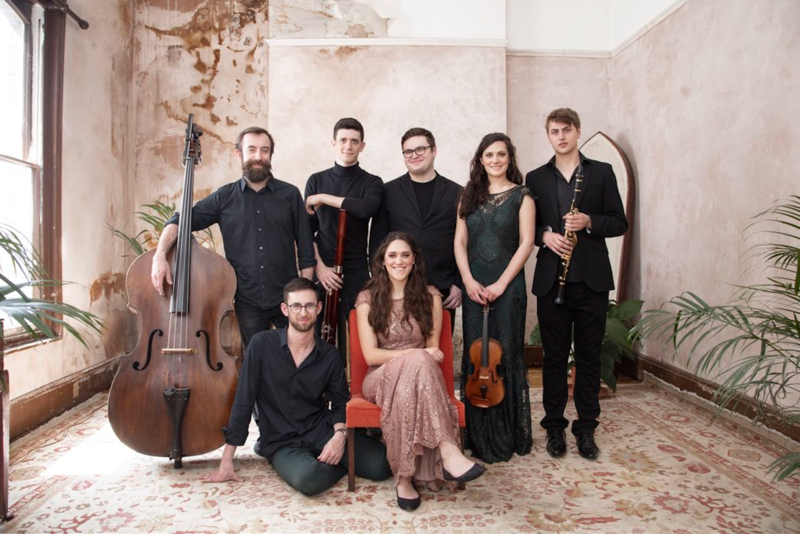 This evening presents an unmissable opportunity to hear these spectacular works, live, in the most intimate of Sheffield venues. The Chimney House will provide a selection of wine, beer and fizz to purchase on the evening, handpicked by the wonderful boutique off-license Starmore Boss. Please note, the bar will be cash only. WE HAVE 5 TICKETS AVAILABLE: BOOK HERE NOW! You can nab tickets for our next event on Thursday 14th September HERE. Last night's spine-tingling evening of candlelit classical music with @manchestercollective completely blew us away.